Árpi has been playing handball since he was 16 years old. Based on his own experiences, he believes it’s important to get the basic shape for achieving the personal goals. He stands for the gradation. During his work he tries to create good mood, he combines the exercises with different equipments (TRX, band, bosu ball, fit ball..) and believes in the various training programs. In his opinion the correction of the posture and the asymmetry is very important such as strengthening the core muscles and getting the basic shape. These are the first priorities of the „must do” list! 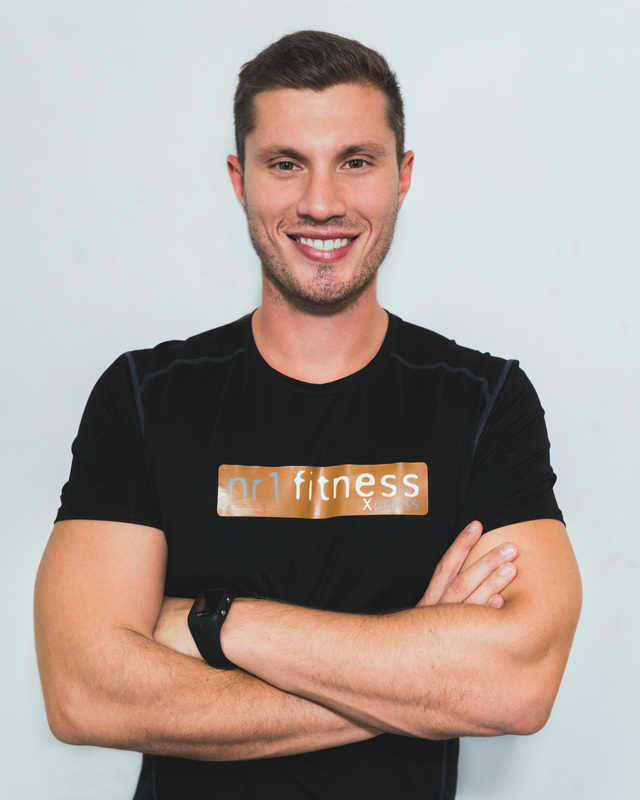 To book an appoitment with me, send an email to pt@nr1fitness.hu requesting that you want to train with Árpád.